Your best life is one in which you proudly stake your claim on what brings you joy. I’m here to guide you to that life—and help you fiercely protect it. 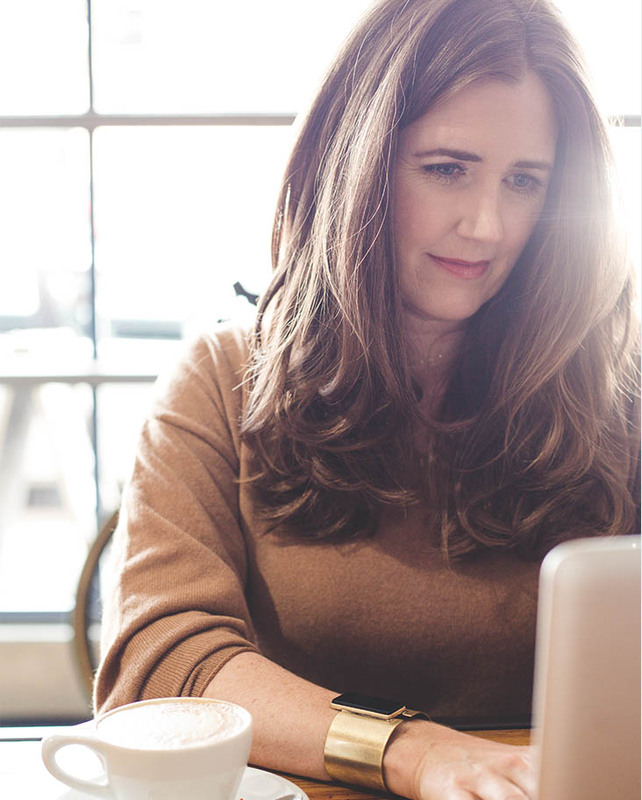 Private coaching packages range from three to 12-months and allow us to dive deep into the challenges and habits keeping you from a life of purpose and passion. We’ll set measurable goals and create intentional roadmaps. Through honest and thoughtful dialogue, I’ll hold you accountable to ensure that you make progress and experience powerful change. The goal: uncover a more self-assured you, so you can fearlessly chase and achieve your dreams. Investment starts at $3500. Are you facing a particularly towering life hurdle? Do you feel powerless to act? These comprehensive 90-minute sessions allow us to meet in person, examine what’s testing you, and push beyond barriers. Investment: $600. Group coaching programs are designed to draw you into community with other women looking to get clear about what they want, shed their shoulds and set achievable goals. Ultimately, you’ll have a clear, thoughtful plan to achieve your goals, a set of tools to keep your intentions on track and a refined view of what’s possible. Three and six-month programs are available. Investment starts at $950. Email me to get on the waiting list.